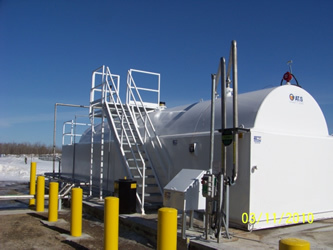 TerraVest is a market leader in commercial fuel tanks in Canada and the United States. 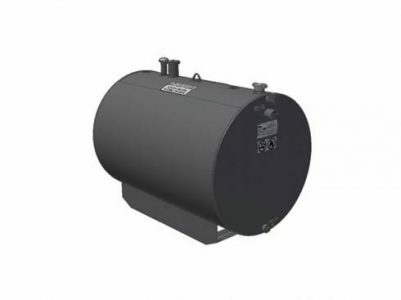 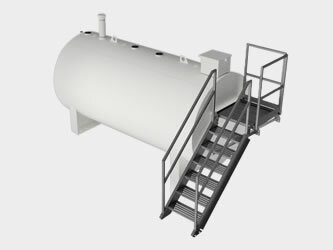 End users have a variety of end needs for these tanks including oil & lubricant containment, commercial refined fuel storage, and agricultural fuel storage. 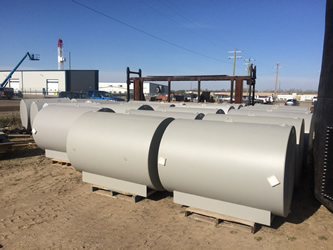 TerraVest manufactures a variety of different sizes and configurations for commercial and residential refined fuel tanks in both steel and fiberglass.